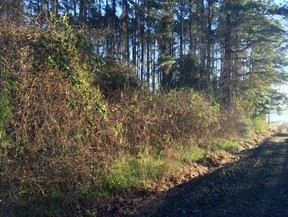 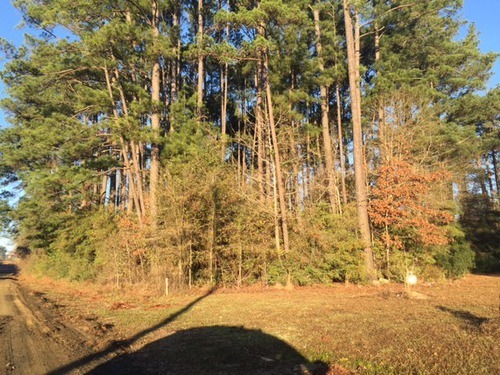 Lot located near the lake This interior lot is located on Branam Rd off of Lakeside loop. Not far from the waters of Toledo Bend Lake. 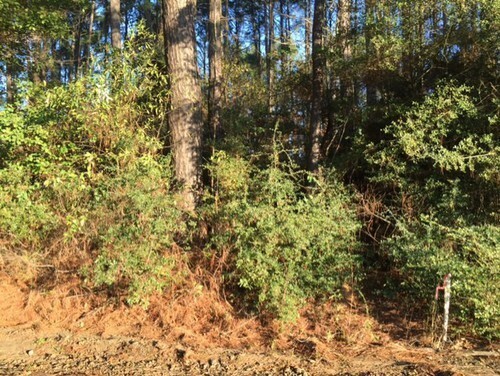 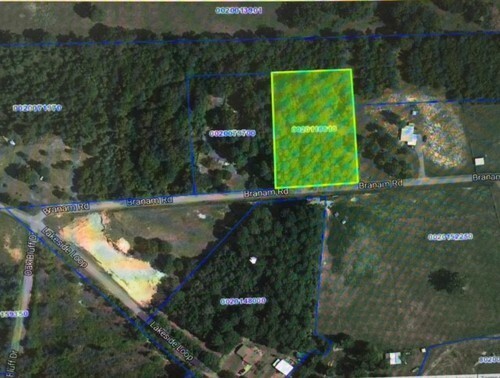 To view this lot call Taryn Brooks 318-508-2904 This interior lot is located on Branam Rd off of Lakeside loop. 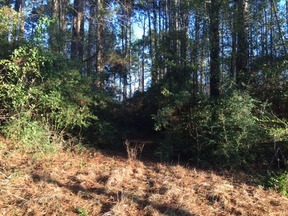 Not far from the waters of Toledo Bend Lake. 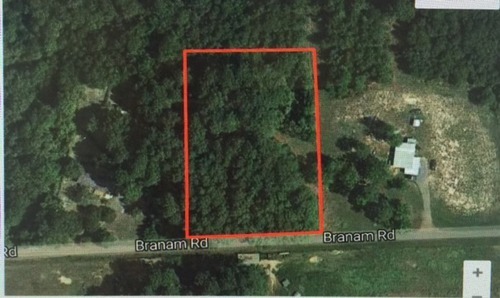 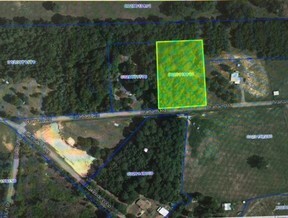 To view this lot call Taryn Brooks 318-508-2904.